Hasp (not included) and latch guard lock (hockey puck lock). 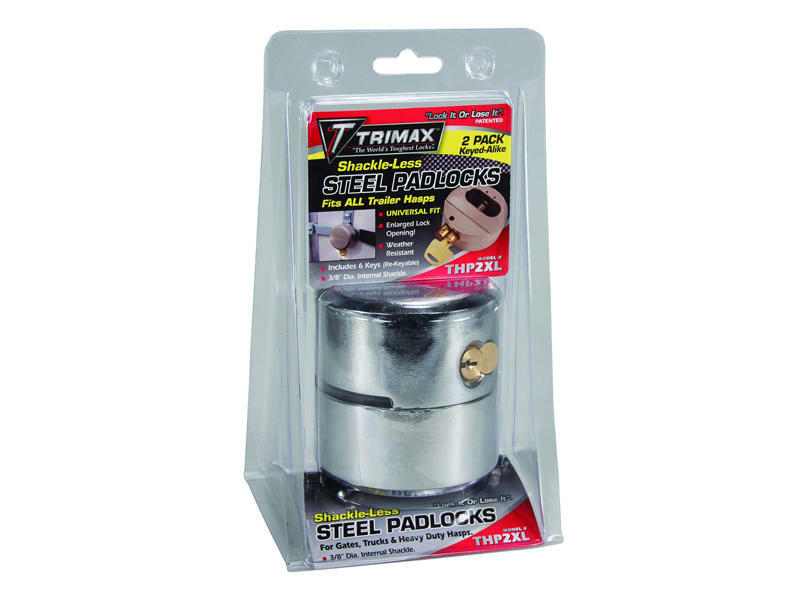 Recessed and hidden lock mechanism for extreme padlock security. Hasp or mounting hardware not included.